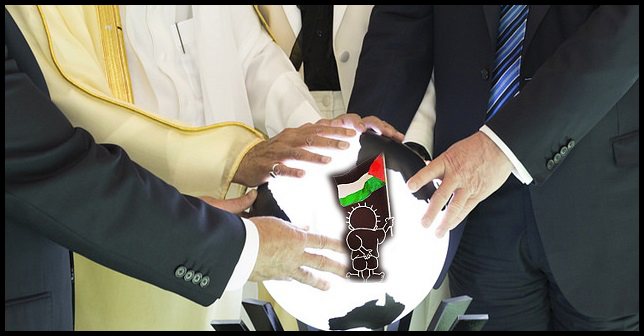 In the past year Palestinians and Israelis have awaited the unveiling of Jared Kushner’s “Deal of the Century”. It remains to be defined, but we can be certain that it will fail to satisfy the reasonable demands of the Palestinian people and UN resolutions for a just and lasting conclusion to the conflict. We are at a historic crossroads, a time of new and unforeseen crises to Palestinian rights and sovereignty that were unimaginable a decade ago. It is a situation that demands new actions, approaches, and perspectives. The speakers of the 2018 Palestine Center Annual Conference have been invited to provide their analyses and help us navigate this crisis. The keynote address will be delivered by Dr. Riyad H. Mansour, Ambassador, Permanent Observer of the State of Palestine to the United Nations. He will be followed by two panels that will respectively address issues of UNRWA, Activism, Legislation, Right of Return (Panel 1); and Gaza, Jerusalem, Palestinian Authority, American Jewish Solidarity (Panel 2). Please join us for a hopefully enlightening day. 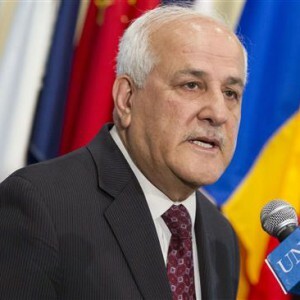 Dr. Riyad H. Mansour is Ambassador and Permanent Observer to the State of Palestine at the United Nations, as well as non-resident Ambassador of the State of Palestine to Costa Rica and the Dominican Republic. He joined the Permanent Observer Mission of the PLO to the UN, New York, in 1983 as Deputy Permanent Observer, and has since represented Palestine in several committees and bodies of the UN. 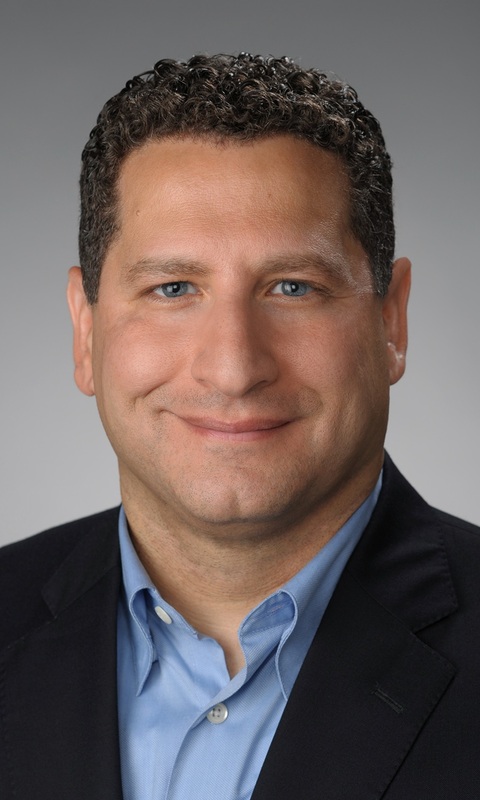 Dr. Mansour has also worked in the private sector and served as adjunct Professor in the Political Science Department at the University of Central Florida. He holds a PhD in Counseling from University of Akron, in Ohio, and has published several studies and articles about the Palestinian community in the US. 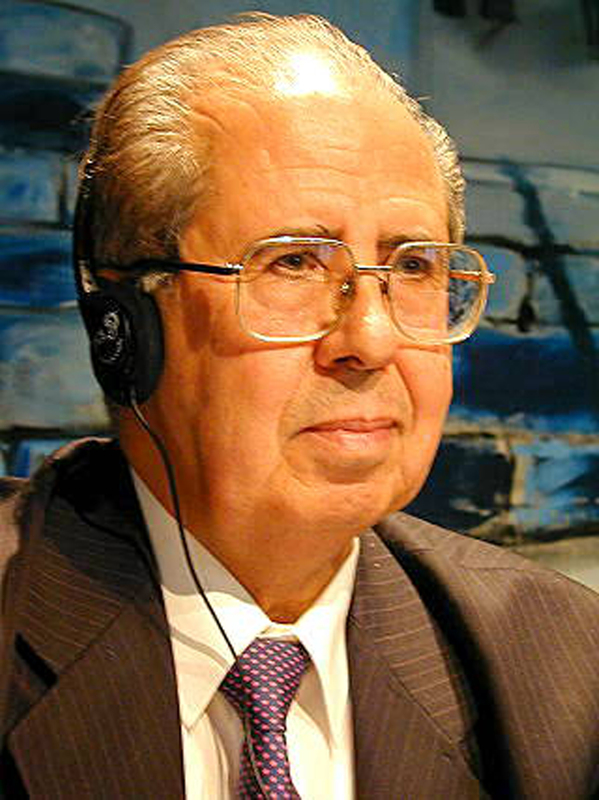 Dr. Salman Abu Sitta is the founder and president of the Palestine Land Society, dedicated to the documentation of Palestine’s land and people through atlases, articles,reports and books including those that he authored such as The Palestinian Nakba 1948: The register of depopulated localities in Palestine (2000, 1998) and From Refugees To Citizens At Home (2001). In addition, he is the author of recent memoir, Mapping My Return (American University in Cairo Press, 2016), which he describes as less a biography and more a “mapping” of his return, in which he chronicles not only the dramatic events on the eve of the Nakba but also the subsequent experience of his life in exile, from his family’s flight to Gaza, his teenage years as a student in Nasser’s Egypt, his formative years in 1960s London, his life as a family man and academic in Canada, up to the 1991 Gulf War. Zena Agha is the US Policy Fellow of Al-Shabaka: The Palestinian Policy Network. Her areas of expertise include Israeli settlement-building in the occupied Palestinian territory with a special focus on Jerusalem, modern Middle Eastern history, and spatial practices. She has previously worked at the Economist, the Iraqi Embassy in Paris, and the Palestinian delegation at UNESCO. In addition to opinion pieces in The Independent, and The Nation, Zena’s media credits include the BBC World Service, BBC Arabic and El Pais. Zena was awarded the Kennedy Scholarship to study at Harvard University, completing her Master’s in Middle Eastern Studies. Lamis Deek is a Palestinian Attorney and Human Rights Advocate in private practice based in New York, and Chief Counsel to the Global Justice and Human Rights Law Network. In her private practice, she has litigated Palestinian, Arab and Muslim civil rights and criminal issues ranging from Free Speech and Free Worship to State Repression and trumped up terrorism charges. Internationally, Lamis handles matters related to Anti-Corruption, Human Rights Abuses and Complex Litigation by mobilizing legal, political, media and grassroots resources to produce comprehensive and effective results. Ms. Deek regularly lectures on a broad range of issues related to Palestine. She is also a frequent lecturer on issues related to government surveillance, discrimination, and predatory policing and prosecution of Muslim, Arab and Palestinian Communities. She is member of the National Lawyers Guild, a long-time member of Al-Awda-NY- the Palestinian Right to Return Coalition. 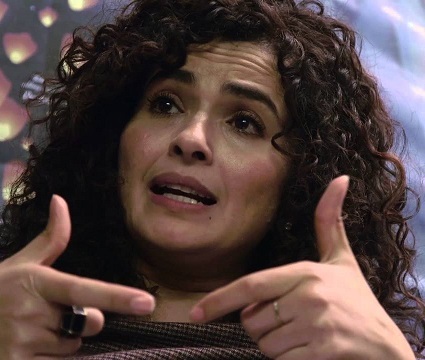 She serves as advisor to CAIR-NY and other Non-Profit Organizations, is co-founder of the Popular Assembly of Palestinians in North America, and is part of the growing international movement for the prosecution of War Crimes in the MENA region. 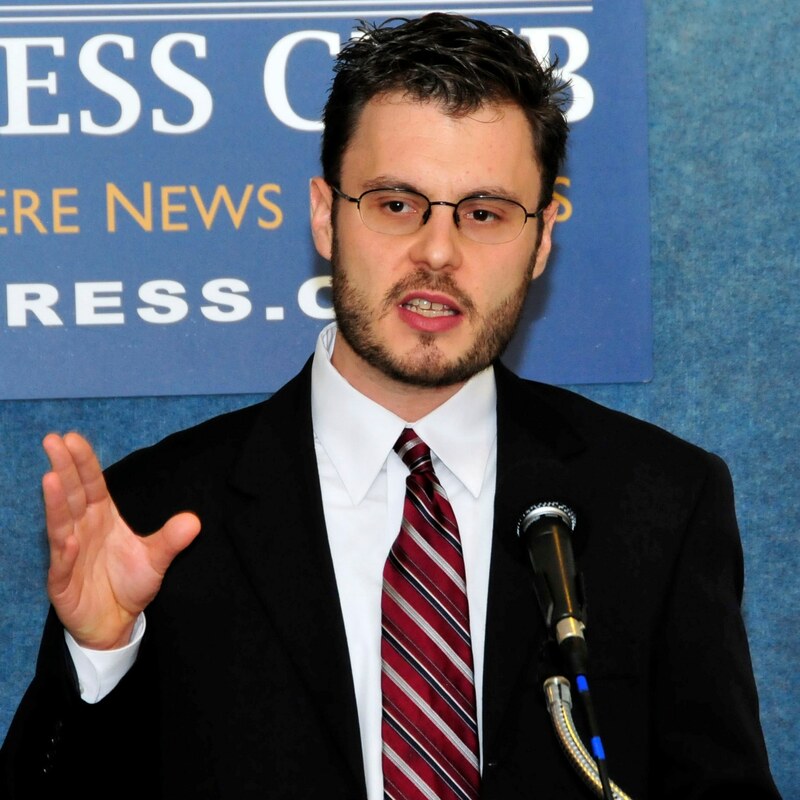 Josh Ruebner is Policy Director of the US Campaign for Palestinian Rights. 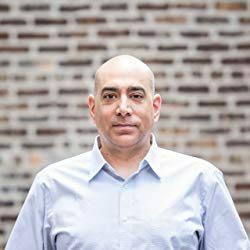 He is the author of Shattered Hopes: Obama’s Failure to Broker Israeli-Palestinian Peace (Verso, 2014), which outlines the Obama administration’s policies toward the Israeli-Palestinian conflict and suggests forward steps to help achieve peace; and Israel: Democracy or Apartheid State? (Olive Branch Press, 2017), which draws on personal anecdotes, historical documents, and legal analyses to examine Israel’s current status as an apartheid state. 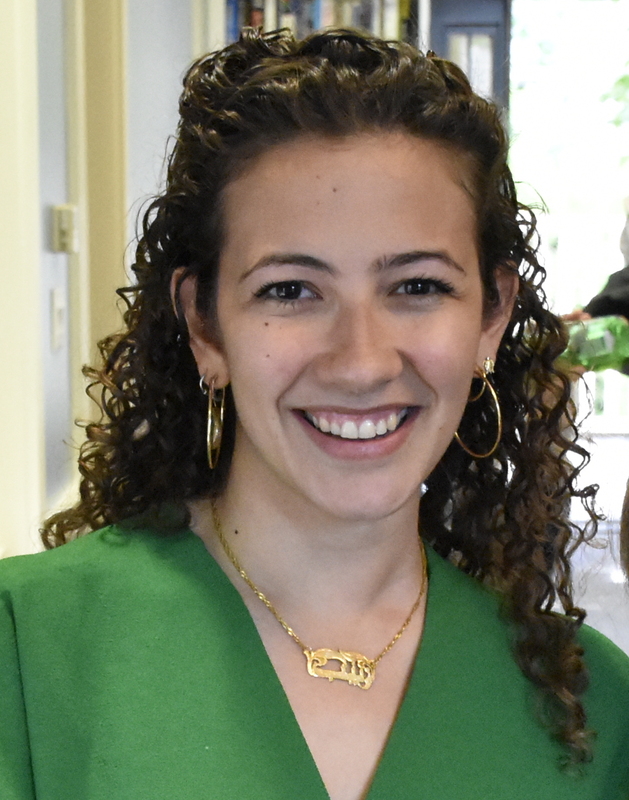 Ruebner is a former Analyst in Middle East Affairs with Congressional Research Service, and holds a graduate degree in International Affairs from Johns Hopkins School of Advanced International Studies. Ali Abunimah is executive director of The Electronic Intifada. He is the author of One Country: A Bold Proposal to End the Israeli-Palestinian Impasse (Picador, 2007), which argues for one state for Palestinians and Israelis, as the only viable solution to decades of violence and occupation; and The Battle for Justice in Palestine, (Haymarket Books, 2014) which examines civil society and campus initiatives around the world that are centered on the advocacy of the rights of Palestinians around the world and that are exemplary of the grass-roots organizing for justice defining the contemporary moment. Abunimah has written hundreds of articles and been an active part of the movement for justice in Palestine for 20 years. He is the recipient of a 2013 Lannan Cultural Freedom Fellowship. 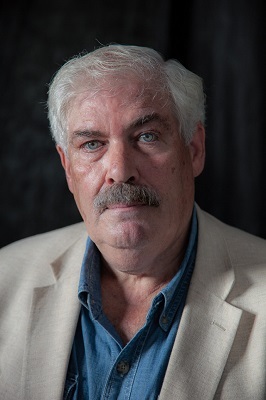 Jim Clancy has been a journalist for more than 45 years and reported extensively from Beirut, Gaza, Jerusalem and the West Bank during some of the tumultuous times that shaped today’s Middle East. He spent more than three decades as a correspondent and anchor for CNN, winning numerous awards for distinguished coverage of world events, including the George Polk award for his coverage of the genocide in Rwanda, a Dupont Columbia award for his reportage on the war in Bosnia, an Emmy for his coverage of the famine and international intervention in Somalia, and the A.H. Boerma Award for his coverage of global food and hunger issues. Dr. Osamah Khalil is an Associate Professor of History at Syracuse University’s Maxwell School of Citizenship and Public Affairs. Dr. Khalil is the author of America’s Dream Palace: Middle East Expertise and the Rise of the National Security State (Harvard University Press, 2016)–named “Best Book of 2017” by Foreign Affairs–which studies how U.S. foreign policy shaped the emergence of expertise concerning the Middle East, particularly within academia and think-tanks. He is a co-founder and board member of Al-Shabaka, The Palestinian Policy Network, and has been a frequent media commentator and contributor, including for the Huffington Post, Los Angeles Times, The Hill, Al Akhbar, The National, and Al Jazeera. 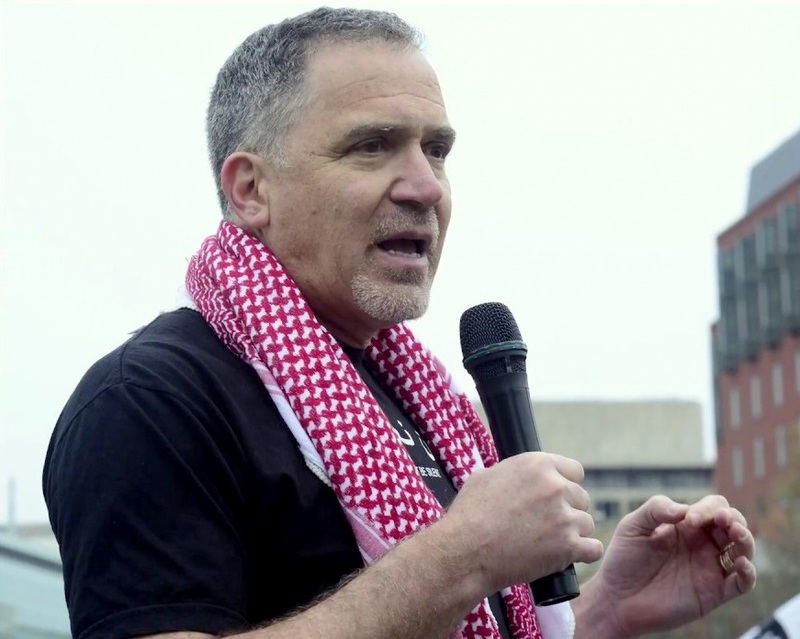 Miko Peled is a writer and human rights activist born and raised in Jerusalem. He is the author of personal memoir The General’s Son, Journey of an Israeli in Palestine (Just World Books, 2013), through which personal tragedy brings him to explore Palestine, its people, and their narrative; as well as Injustice, The Story of The Holy Land Foundation Five (Just World Books, 2018), which describes the persecution and the closure of The Holy Land Foundation, once America’s largest Muslim charity organization, and the convictions of five of its board members who are also Palestinian Muslim-Americans. Peled is a contributor to several online publications that deal with the Middle East and he authors a blog, mikopeled.com, dedicated to tearing down the separation wall, the right of return and advocating the creation of one democratic state with equal rights. He travels regularly to Palestine where he speaks and works with the popular resistance, Boycott Divestment and Sanctions and other organizations.